If you find yourself in need of an attorney, and are located anywhere in Erie County, Pennsylvania, including the City of Erie, Corry, Fairview, Girard, Harborcreek, Millcreek, North East, or any other surrounding areas, it is important to remember that you are not alone. At Hopkins Law, we understand that you’re in a difficult place and need a lawyer that cares about you and your unique circumstances. If you or a loved one has been charged with a Felony or Misdemeanor, wrongfully accused of a crime, or are dealing with divorce, custody, support, or maybe you just made a bad mistake, you need an attorney who cares about you. Don’t let a momentary lapse of judgment or a bad relationship ruin the rest of your life, contact Attorney Damon Hopkins. For most people facing a legal concern, the idea of meeting with a lawyer can be a bit intimidating. At the Hopkins Law Office, we understand your apprehension. We strive to create a comfortable, non-judgmental atmosphere where we can work with you to gather all the necessary information to provide you with the best possible outcome. If you are looking for a DUI/DWI attorney -for either your first offense, an underage DUI, or worse- don’t overpay for it by using an attorney who charges too much. With a free consultation, Attorney Hopkins believes you’ve been through enough hassle already; there’s no reason you should pay through the nose for a first-time mistake. Read more about how we can keep you out of jail and erase your record. At the Hopkins Law Office, we uphold the interests of the accused. In representing juveniles, adults, and families in trouble, we often work with decent people who have just made poor choices. If you have been charged with a DUI, drug charges, or something more serious, Attorney Hopkins can help. Attorney Hopkins represents people in Erie County, including Edinboro, North East, Corry, and Girard. Going through a divorce, custody battle, or support issues? Our law firm will offer you the support you need to get through this difficult time while ensuring you have the best legal representation for your family case. 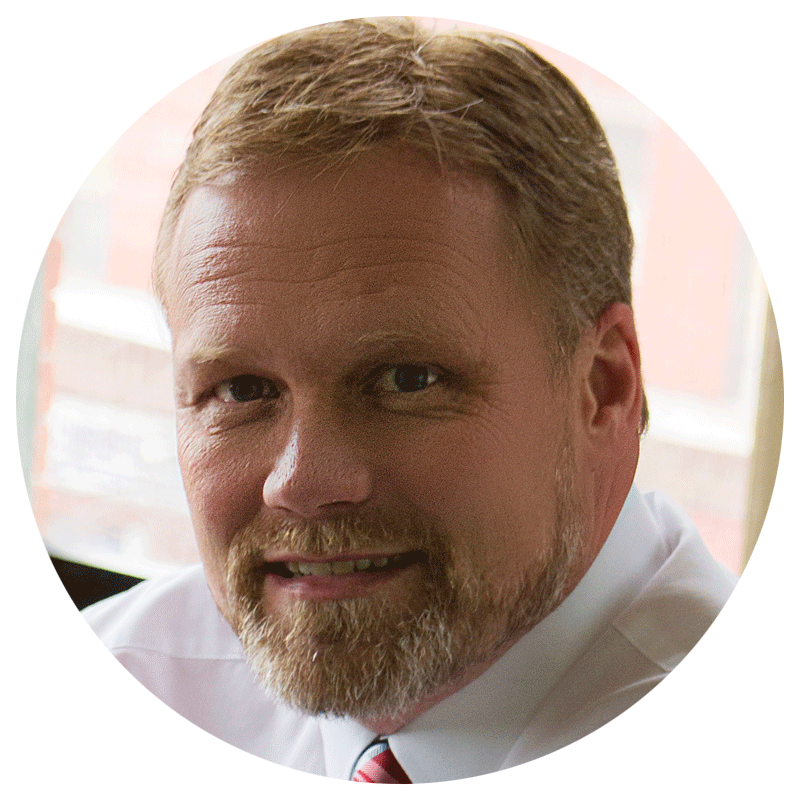 Damon C. Hopkins focuses on two types of family law, collaborative law, and litigation law. It’s never too early to begin planning for the future. An essential part of the future is undeniably estate planning. Attorney Damon C. Hopkins understands estate planning is a critical step in protecting and distributing your assets to your loved ones. When you establish a will, you essentially create your law, governing how your estate will be administered. Attorney Hopkins provides a complete range of estate planning to clients in Erie, Pennsylvania. If you have been hurt in an accident, through no fault of your own, you are entitled to seek financial compensation from the at-fault party. As your experienced trial attorney, Damon C. Hopkins will fight to see that you receive the best recovery possible to compensate for your pain and suffering, medical bills, and lost wages. In today's world, temptations exist that may entice young people into making poor choices. When a juvenile is charged with a crime, such as drug possession or underage drinking, his or her future may be at stake. An experienced juvenile law attorney like Damon C. Hopkins can help to eliminate or lessen the impact these charges will have on his or her life. 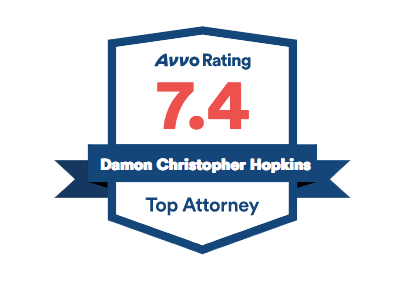 Mr Hopkins provided me free legal advise on a legal matter through a free legal advise site called Avvo. I was extremely stressed out over the matter as I have never been involved in a court matter before. Mr Hopkins provided me with free, unbiased accurate information allowing me peace of mind. I would recommend Mr Hopkins as he seems to be a fair, experienced lawyer. I am very appreciative of his advise. Damon is the most knowledgeable and courteous attorney I have met. He returns his clients in a timely manner, researches the law to aid in winning his client’s cases, and is a down to earth and decent man. His is compassionate about his client’s situation and cares about people in general. He is not the type of lawyer who places a call to you for two minutes, just to be able to bill you for 15 minutes. I work with a lot of attorneys in my profession, and none of them compare to Damon. Damon is not only an excellent lawyer; he truly cares about his clients. Damon has represented me in several venues and there is not one bad word I can say about this man: both professionally and personally. I have recommended him to several of my friends and I know they are very happy with his services. A true gentleman. Experience is on your side. 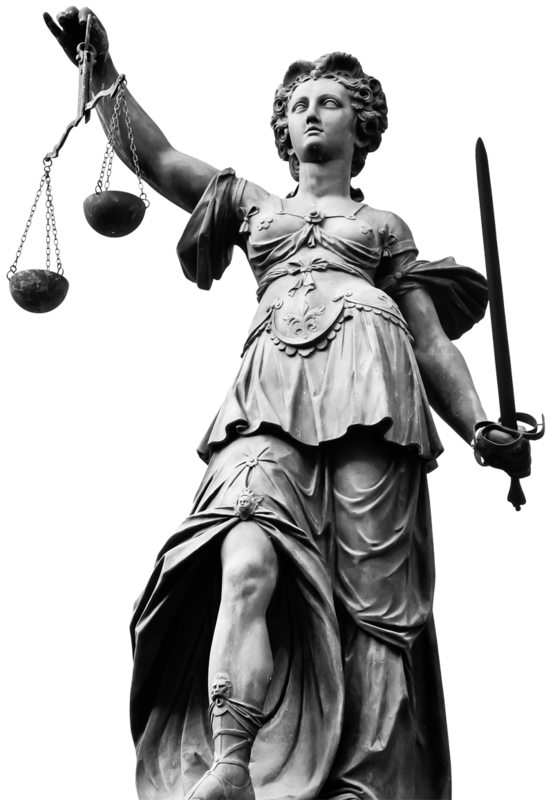 Practicing law since 1995, Attorney Hopkins is admitted to all Pennsylvania Courts, Federal Court, and the United States Supreme Court. When you are facing a legal concern, it is reassuring to know that a reputable, experienced law firm is just around the corner. At the office of Damon C. Hopkins, we assist clients with a variety of legal concerns while providing a high level of personal service. We are committed to honesty, integrity, and respect. Attorney Hopkins specializes in courtroom litigation, including criminal defense, juvenile defense, divorce, custody, support, civil lawsuits, traffic cases, license suspensions, protection from abuse defense (PFA), and PFA violation defense (ICC). At our law firm, we understand that good people sometimes make bad choices. You will be treated with the respect you deserve in combination with the representation you need.